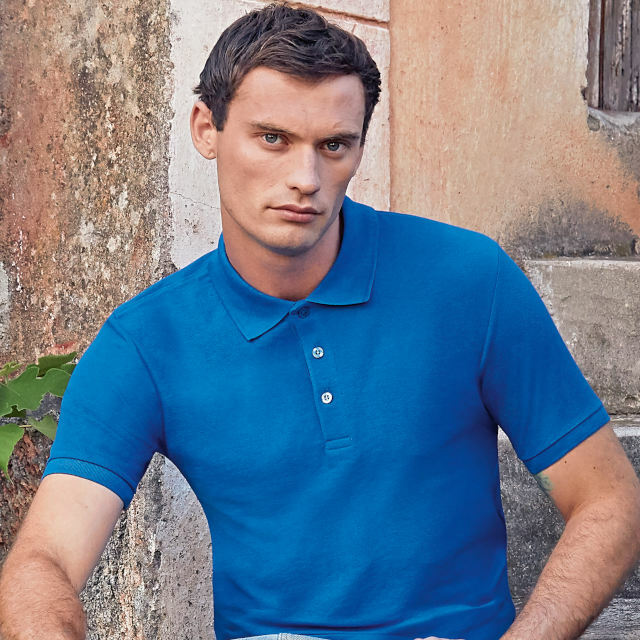 Fruit of the Loom has launched its 2019 Collection with new T-shirts, polos and jog pants, as well as adding some exciting new colours to its range. “Of course, as it‘s Fruit of the Loom, everything is great quality and ethically made,” says the brand. 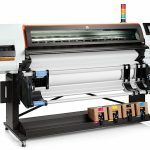 “Designed for decoration, it’s easy to personalise any garment and with the Fruit Club, you’ll have all the marketing collateral needed to make the most of your sales throughout the year.” The theme of the 2019 catalogue is ‘Make it Yours’, which Fruit of the Loom says captures what it does best. So, what’s new for 2019? 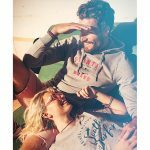 “Fruit of the Loom has been an iconic name in clothing for more than 160 years and we’re recognising that heritage in 2019 with the launch of our Lightweight Ringspun Iconic T,” explains the brand. 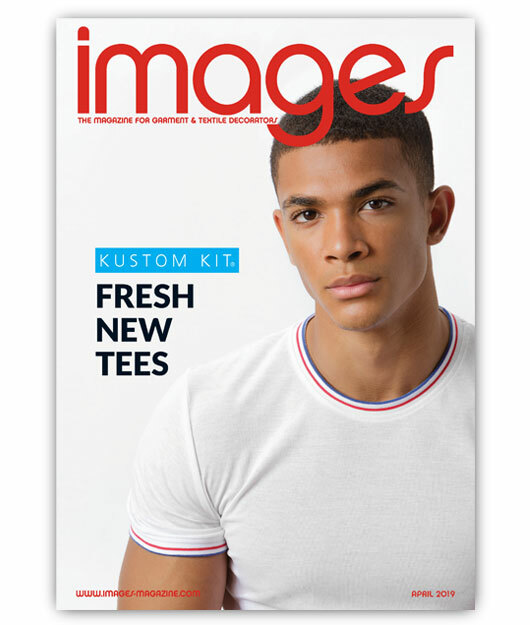 “Bang up to date in terms of style and fit, the 150gsm fabric weight offers excellent value without any compromise on quality; it’s a great choice for all kinds of promotions, events and brands.” Cut with a slimmer fashion fit, it features the brand‘s innovative removable neck label, making the Iconic T an ideal choice for retail, licensing, tourism and online sectors. Available in men’s, ladies’, boys‘ and girls‘ sizes, it comes in a range of solid and marl colours plus two new on-trend colours, cobalt blue and flame, which Fruit of the Loom describes as “stunning”. 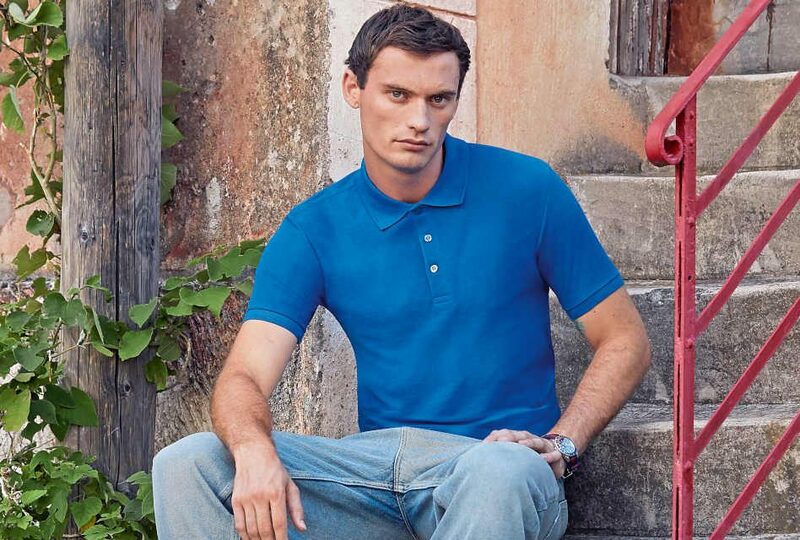 The Iconic collection also includes the new Iconic Polo. Like the Iconic T it features a slim fashion fit and removable neck label. Effortlessly stylish with three-button placket, self- coloured pearlised buttons and side vents, it’s a timeless design that will appeal to every age and sector, reports the brand. 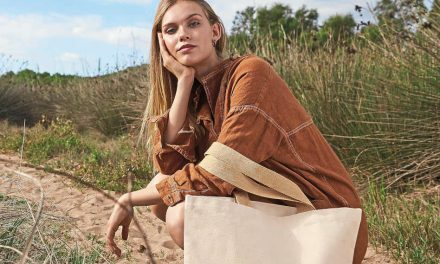 This 100% ringspun cotton style is available in the brand‘s marl and new on-trend fashion colours. Reports suggest no slow-down in the athleisure market in 2019, so Fruit of the Loom‘s customers will be pleased to hear that it has introduced a new Lightweight Cued Jog Pant. Ideal for leisure, sports and fashion, this new unisex slim-fit style comes in the brand‘s popular unbrushed lightweight fleece fabric and is described as “stylish, practical and comfortable for both men and ladies”. 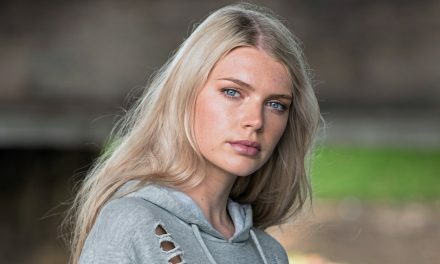 “At Fruit of the Loom, we’re famous for colour,“ reports the brand, which is adding two new marl colours to its existing palette in 2019: heather purple and heather burgundy. Both hues are suited to the marl finish and are ideal for more fashion and style-led occasions. And there couldn’t be a new collection without new colours according to the brand, so it has added eye-catching new shades to its Iconic range: cobalt blue and flame. 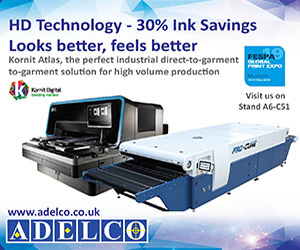 You can see the entire 2019 Fruit of the Loom Collection on stand C40 at P&P Live! from 20-22 January at the NEC, Birmingham.